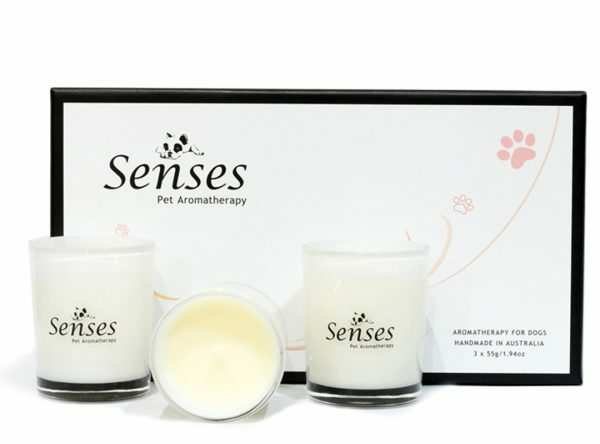 Senses candles are made with Natural & Biodegradable Soy Wax, using the finest 100% pure and organic essential oils. Environmentally friendly, clean burning and safe for your pets. The votive pack smell absolutely beautiful. They all help to create a nice place for myself and my dogs. These products ,are so lovely to enjoy with your beloved furry friends . 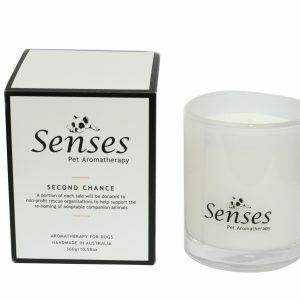 They are very safe , calming and the scents are not over powering . . I highly recommend Trying these products for pets & you to enjoy .